Longtime Ravens defensive back, and one of my favorite players, Lardarius Webb has been released by the Baltimore Ravens. Webb, who was drafted in 2009, played both cornerback and safety throughout his time in Baltimore. During his tenure, Lardarius Webb became one of the Ravens’ best defensive backs, proving to be a solid defender. Throughout the years, Webb has been a constant in a continuously changing defense. Webb was the second-longest tenured player on the defense, just behind Terrell Suggs. Today, that is no longer. Webb was cut by the Ravens in order to save money in the salary cap. The move reportedly frees up $1.75 million. 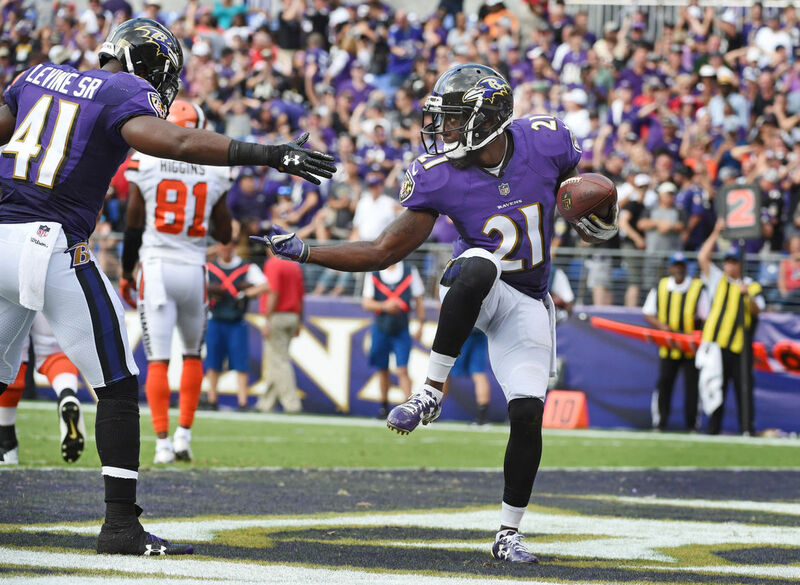 Lardarius Webb has been a fan favorite in Baltimore for quite some time. “Webby”, as he became known as, was very active in the Baltimore community. One of his many activities was his annual charity softball game which raises money for underprivileged children and their families. Webb was a leader in the locker room, and a role model on the field. His presence gave young defenders someone to look up to and follow. Webb dealt with many injuries throughout his career. He twice tore his ACL, and fought other injuries during his time in Baltimore. Although Webb will be forever remembered as one of the greatest Ravens, Baltimore simply had to let him go again. The team was running low on cap space and needed to clear the $1.75 million for more pressing needs, especially on the offensive side of the ball. There is a chance that Lardarius Webb could return to Baltimore in 2018, as the Ravens did something similar in 2017. Baltimore cut Webb in March of last year, only to bring him back in April. This, however, may truly be the end of Webb’s career in Baltimore, an end of an era, as it seems. Previous Previous post: Ravens Re-sign Offensive Lineman James Hurst.